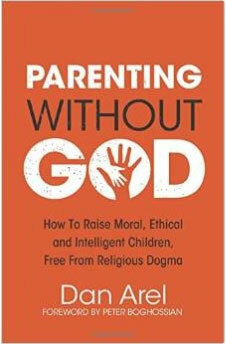 I am the author of Parenting Without God, How to Raise Moral, Ethical and Intelligent Children, Free From Religious Dogma. 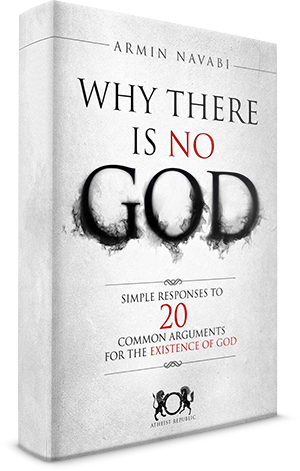 I blog for the Patheos Network under the title Danthropology and I am also a freelance journalist for AlterNet, Salon and The Huffington Post. 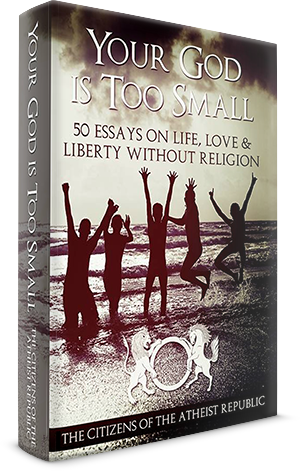 I am a special correspondent and columnist for American Atheist Magazine and am a former editor and writer for The Richard Dawkins Foundation. Rachel Maddow let creationists have it this week when she attacked their claim that dinosaur fossils confirm their myth of creation and a great flood.